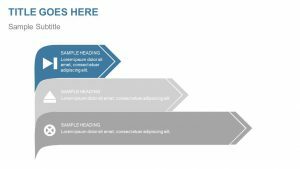 When it comes to business communication styles, the one-to- many model can take some getting used to. 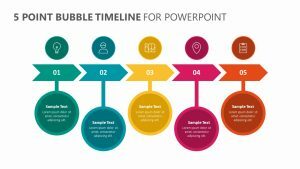 There are some important things that must be considered when communicating in this way in order to make these interactions more personal and memorable. 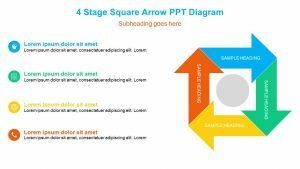 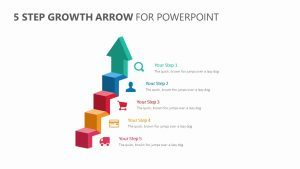 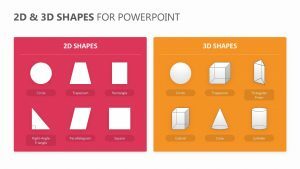 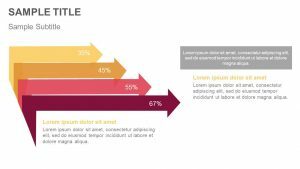 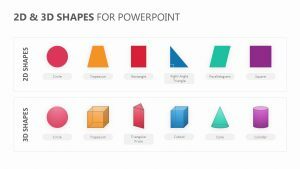 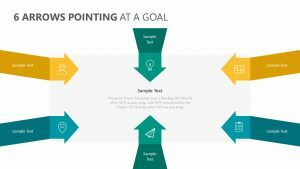 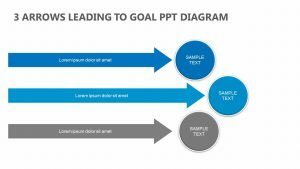 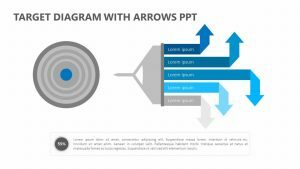 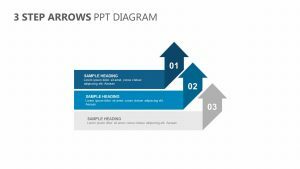 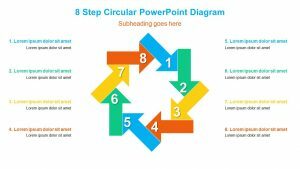 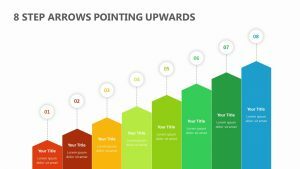 The Three Stage One to Many Arrow Diagram can help you explain what you believe those to be with the help of two fully editable PowerPoint slides for you to change the colors, icons and text. 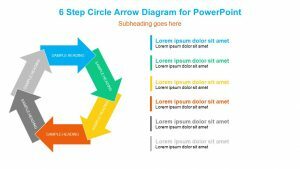 Three circles extend from a central point to areas where you can input text elaborations.